An Aberdeen University graduate controversially locked up abroad is facing an extended period behind bars. Hanifi Baris was charged with “posting items of criminal content” on his social media accounts while in Turkey last summer and has been imprisoned ever since. The lawyer, who specialises in political theory, shared a number of articles denouncing President Erdogan in late June of 2018, when the Turkish leader secured victory in a national election. He has argued that he was simply sharing news content, without comment, and should be acquitted of all charges. And it had been hoped that Mr Baris might secure his release this week, freeing him to return to Scotland, where academics and fellow former students have been campaigning for such an outcome. 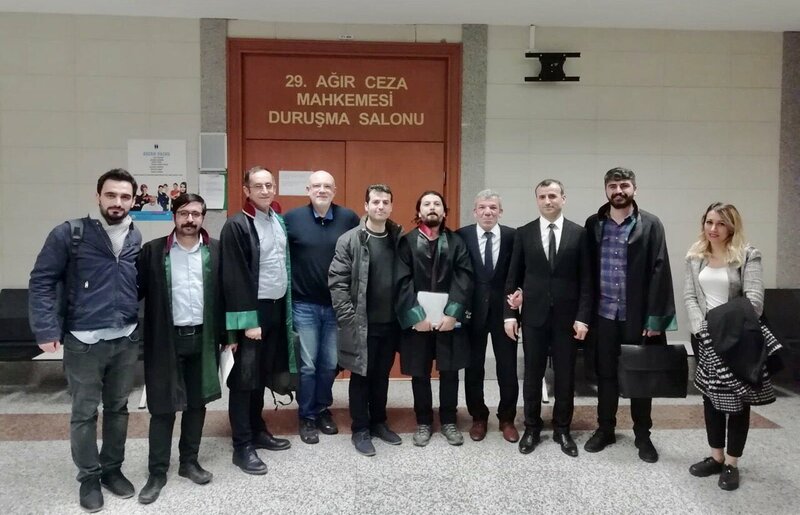 At a court hearing in Istanbul’s Cağlayan Justice Palace, however, it was decided that Mr Barış would face a further one-year-and-eight-months imprisonment. Judicial control and a travel ban will remain in place until the verdict is validated by the appeal court. Four lawyers speaking on behalf of Mr Baris stated that elements of the referred crime were “absent” and presented examples from ECtHR, Constitutional Court and Supreme Court rulings, to show that it “was clear that the content of said news reports was within the boundaries of freedom of expression”. And Mr Baris stated himself: “The content I shared includes no element of crime. I demand my acquittal. “The news reports I shared have been made out to appear as if they were my comments. “Neither the headlines nor the photographs belong to me, they are part of the news reports I shared. I made no comment regarding them. 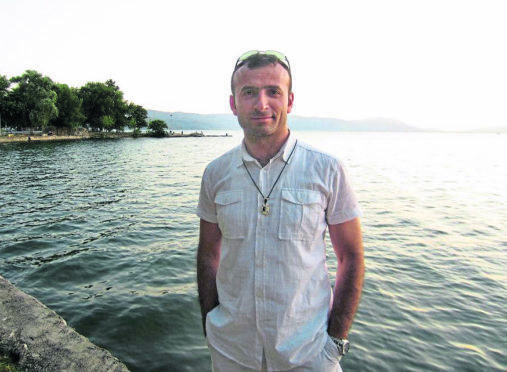 The academic, who completed a PhD dissertation at Aberdeen University before moving to Turkey to work as a lawyer, had his first trial in September. Since he was arrested, human rights organisations such as Amnesty International, Front Line Defenders and Scholars at Risk have voiced their support for Mr Baris. To find out more about the cause, search for the Free Hanifi campaign on Facebook.